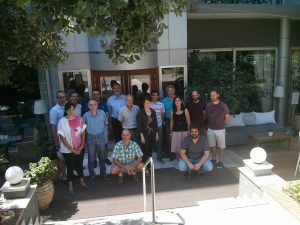 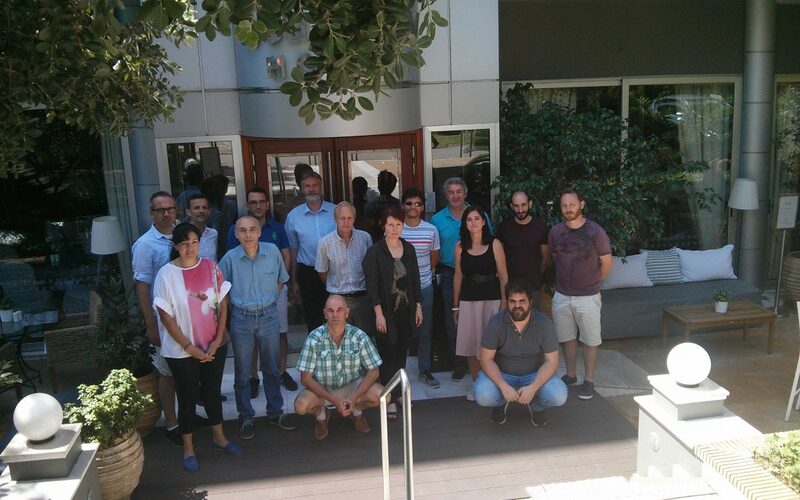 A plenary meeting was held last week on the 3rd and 4th of July between Enerfund partners in Athens, Greece. 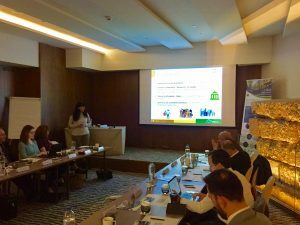 A round table discussion took place where the partners came up with ideas to improve the ENERFUND tool. 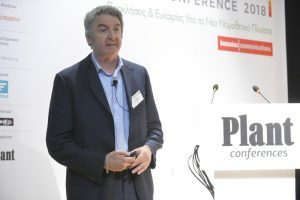 On the 27th of June, ENERFUND tool was presented by Mr Andreas Androutsopoulos, from CRES, during the 4th Energy Efficiency conference in Athens, Greece. 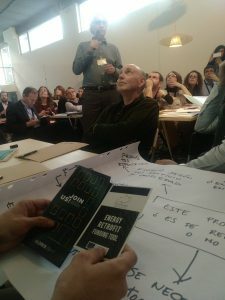 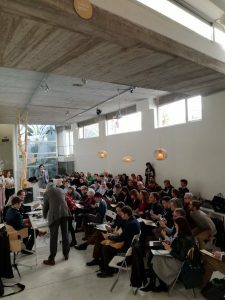 The conference audience was 100 people and during the round table great interest was shown on the various features of the tool, and the great number of building data gathered. 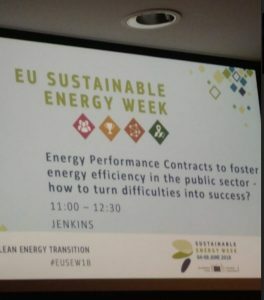 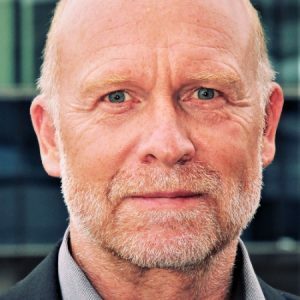 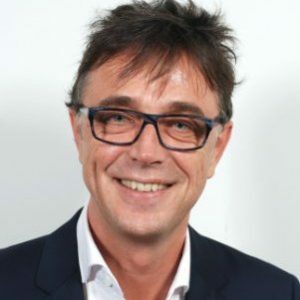 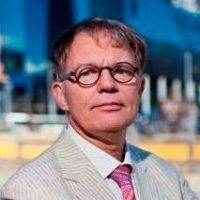 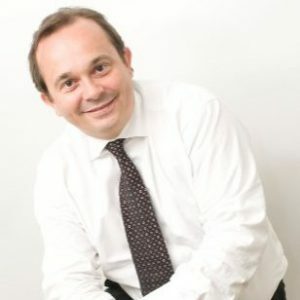 On 7th of June 2018, Mr. Oliver Rapf, Executive Director of BPIE – Buildings Performance Institute Europe has presented at the conference ‘Energy Performance Contracts to Foster Energy Efficiency in the Public Sector – How to Turn Difficulties into Success?’ which took place in Brussels, in EU Sustainable Energy Week (EUSEW). During the presentation, Mr. Rapf presented the ENERFUND tool. 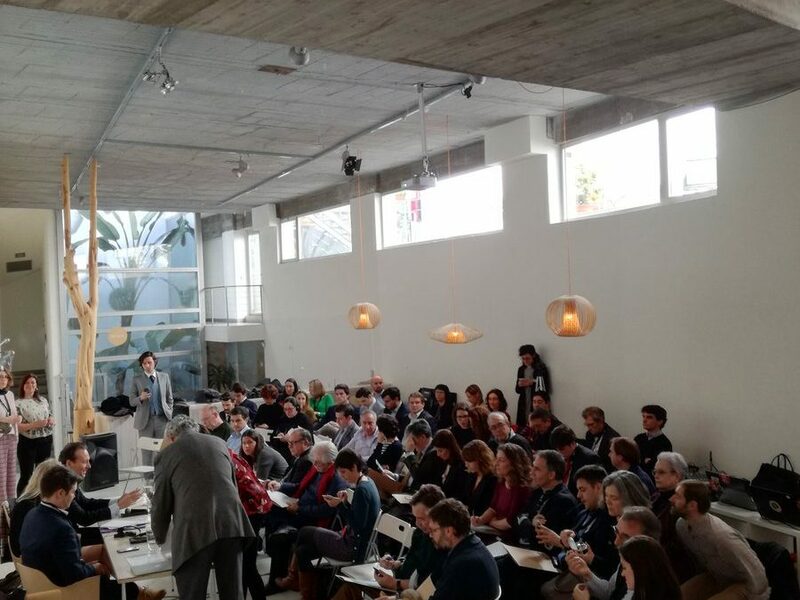 On 22nd of March 2018, the Green Building Council Spain, GBCe, hosted a national workshop to bring together expert stakeholders to debate EeMAP’s proposals and how to launch efficiency mortgage pilots in the Spanish market. 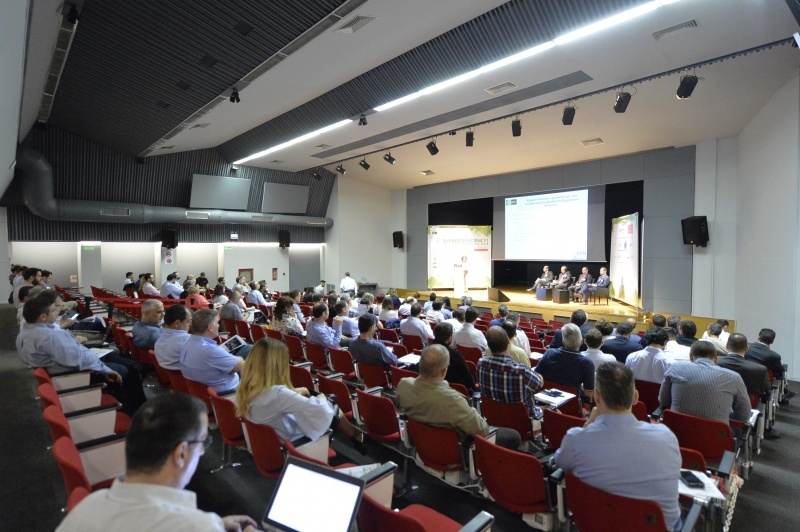 The event will provide the opportunity to explore the formation of a national hub for green mortgages in Spain. 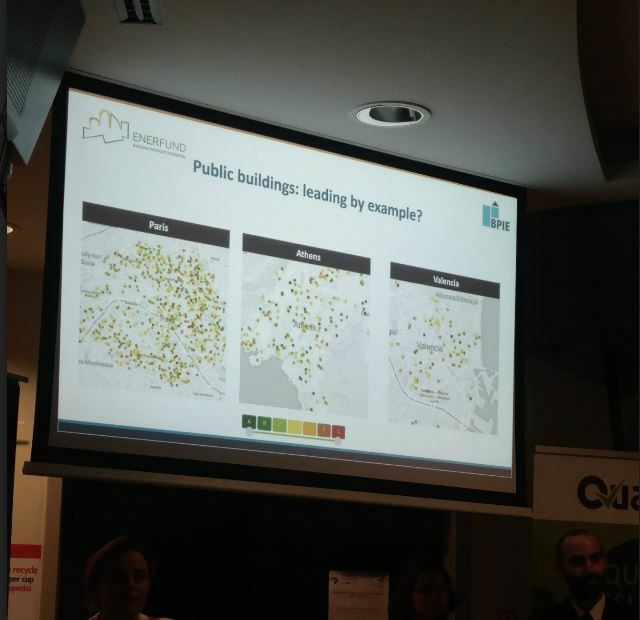 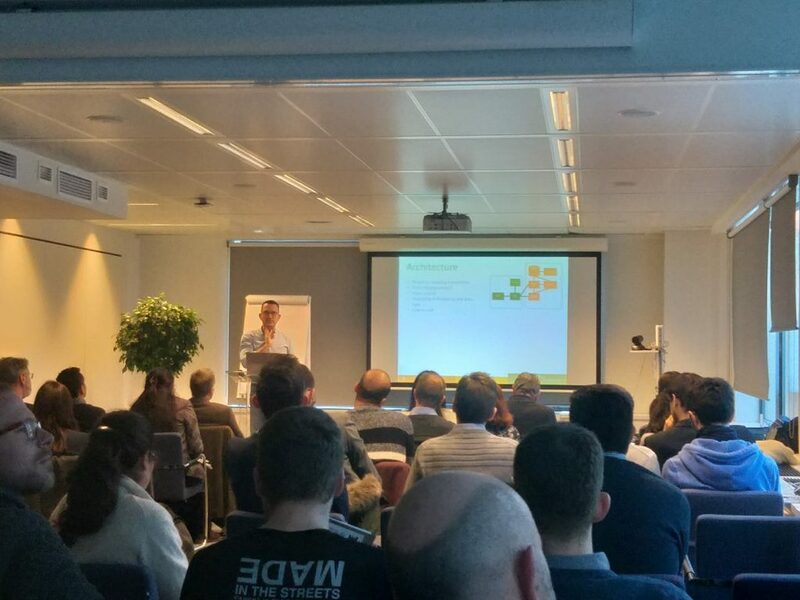 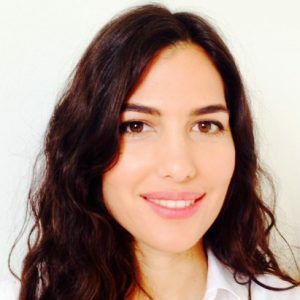 In the workshop ENERFUND tool – EU database of EPCs and other building data – was presented by Valencia Institute of Building (IVE) as a crucial resource for green mortgages. 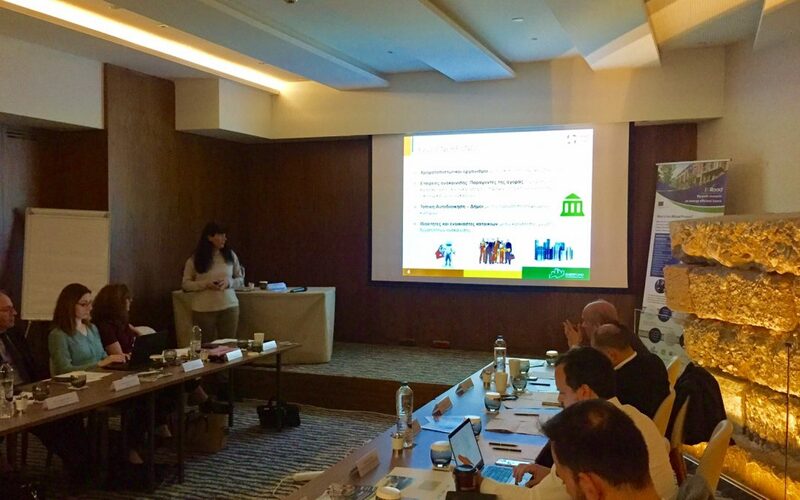 IVE, as a partner of ENERFUND, will collaborate on the planned plan for the efficient mortgage group that will continue to advance in the development of financial tools, thus enhancing the synergies between these two initiatives H2020.